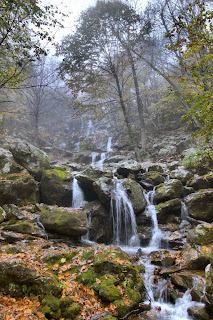 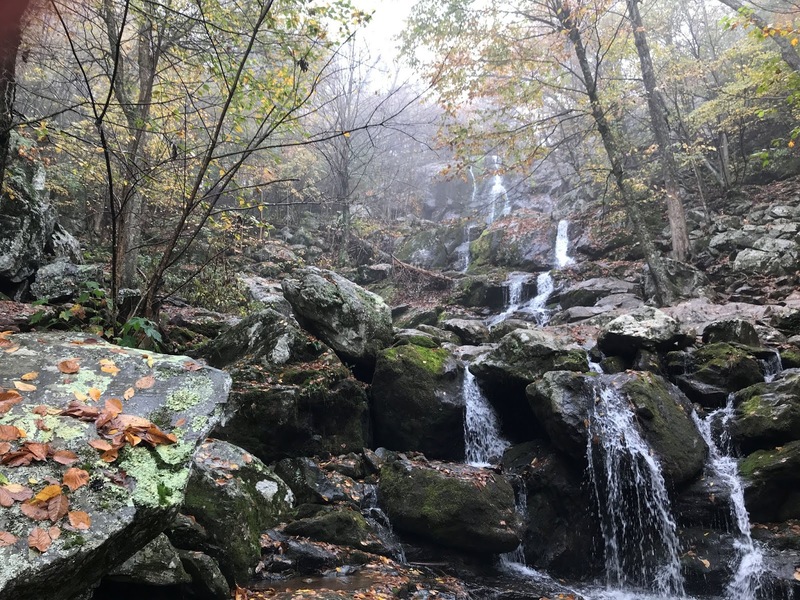 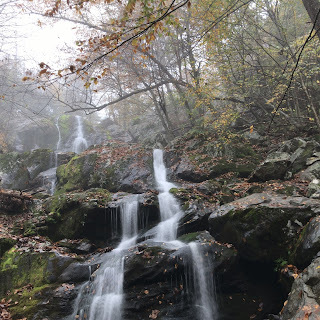 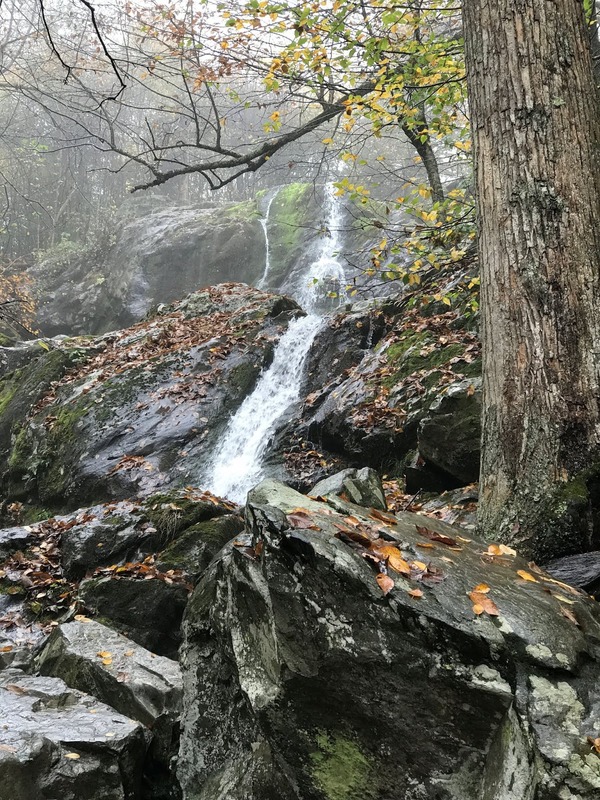 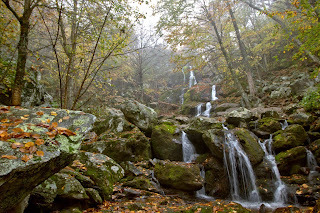 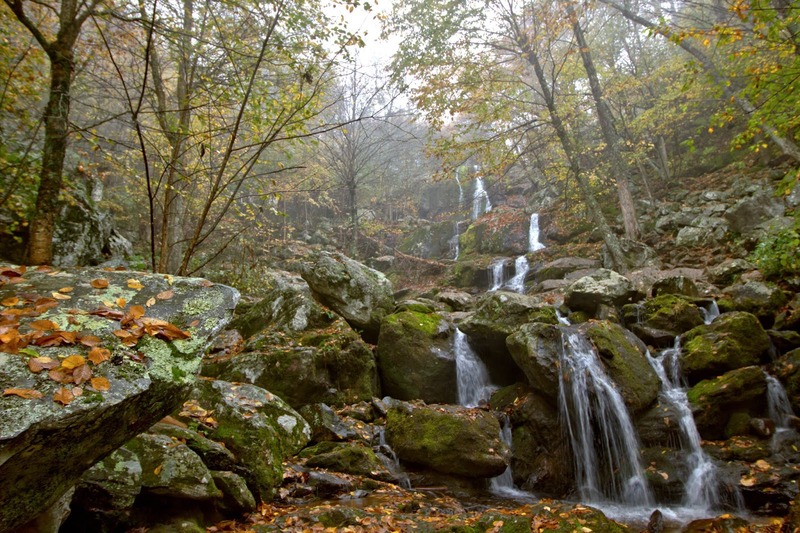 Dark Hollow Falls is located in Shenandoah National Park and is a very popular site to visit. 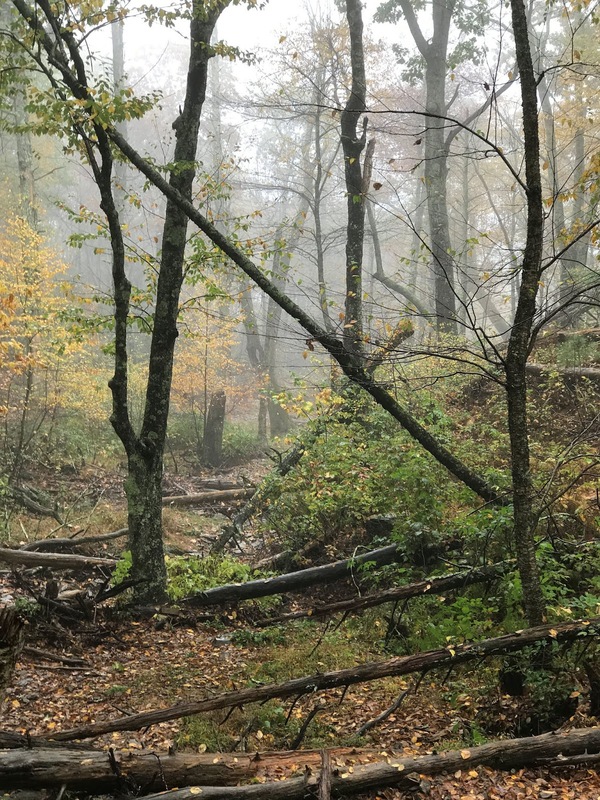 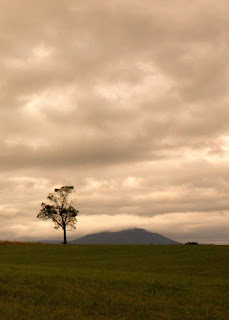 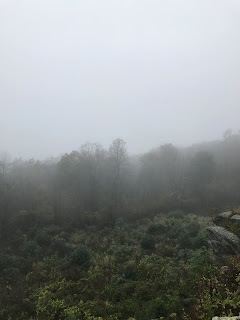 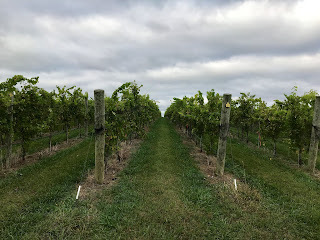 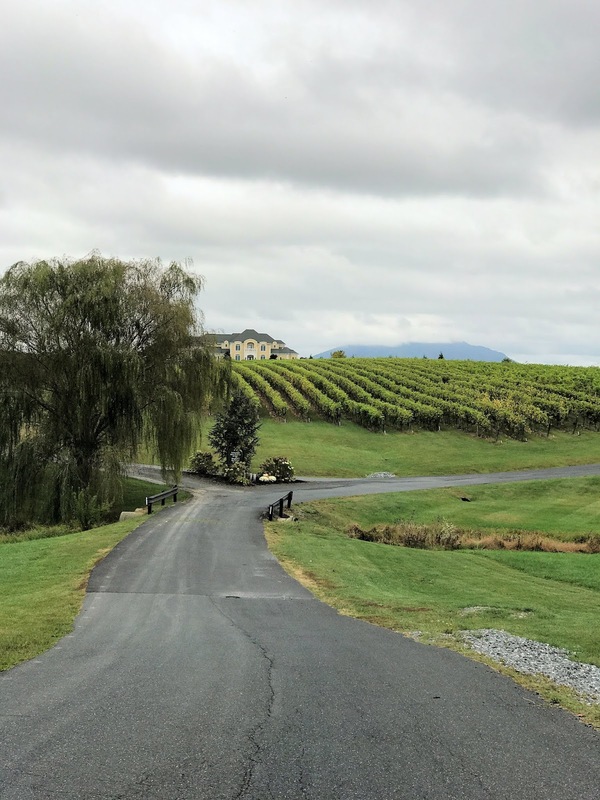 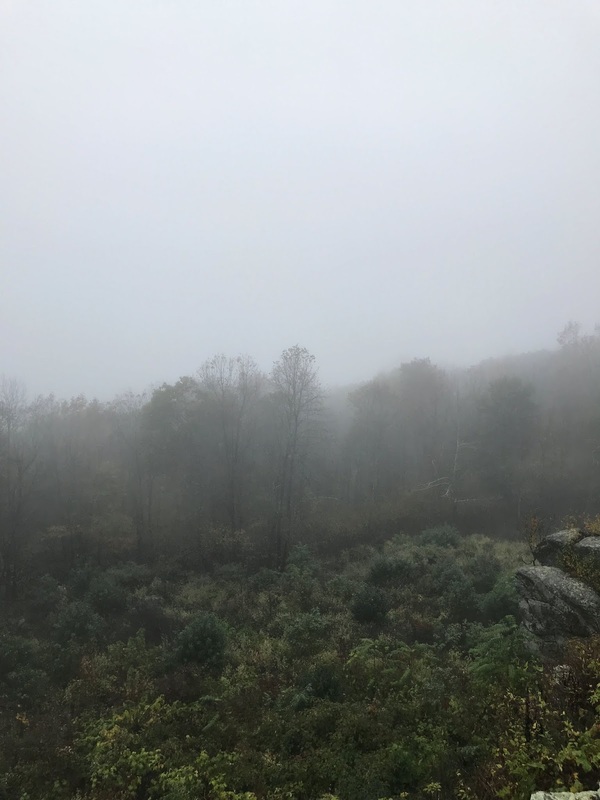 We were there on a pretty rainy, chilly, day, yet there were still a few others hiking the trail with us. 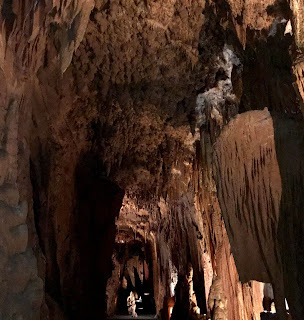 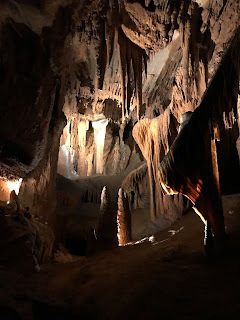 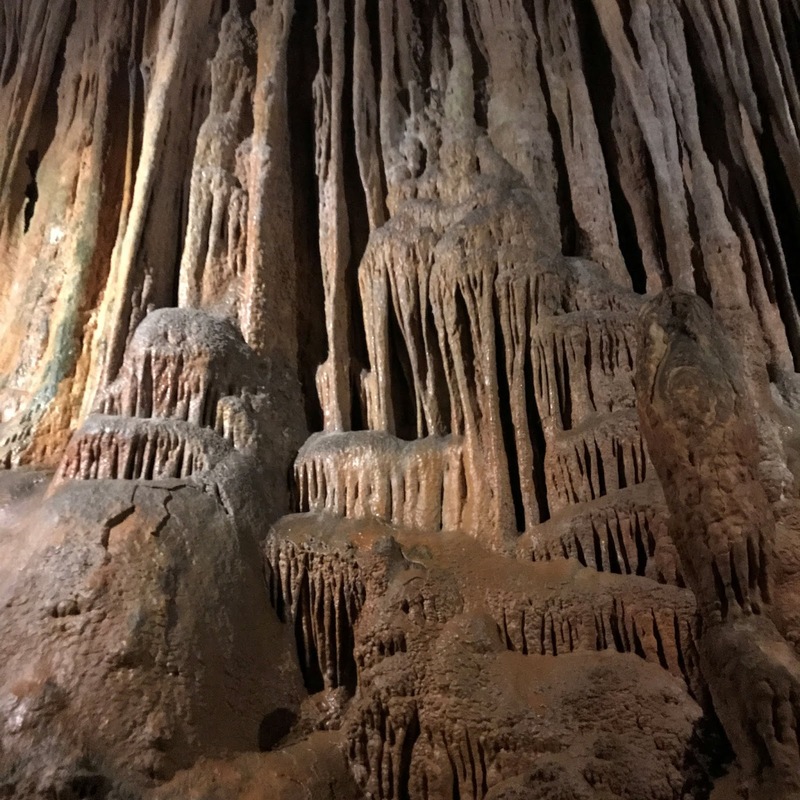 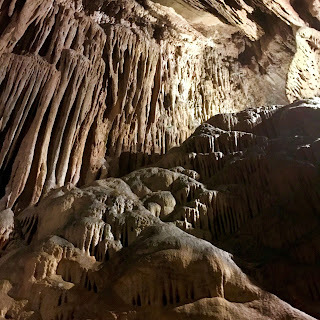 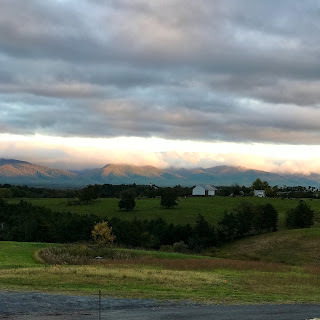 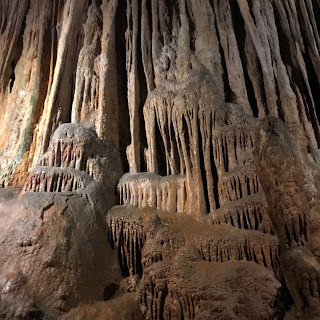 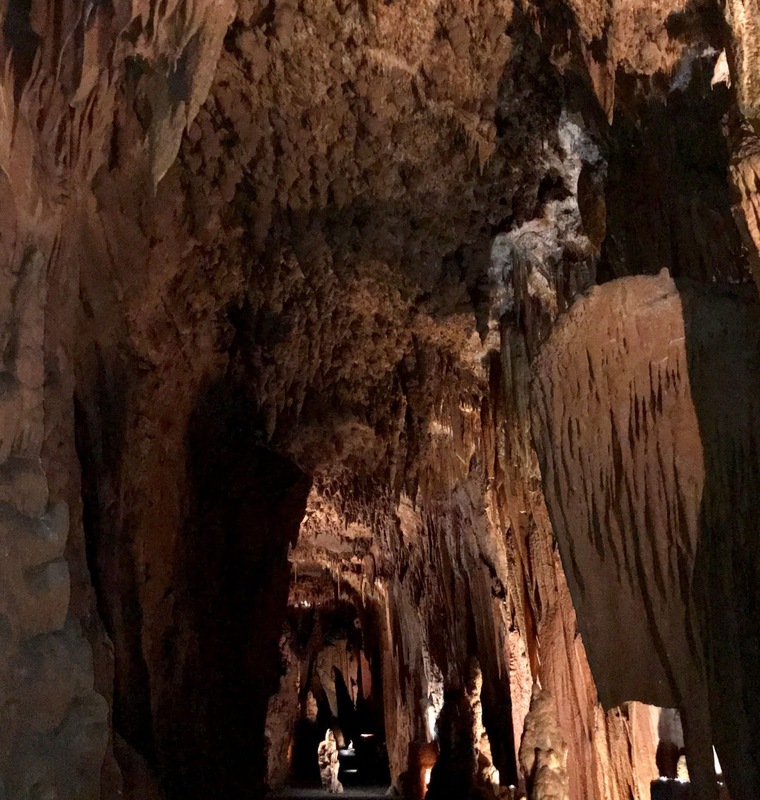 Grand Caverns, in Grottoes, Virginia, is a series of limestone caves that was discovered in 1840. 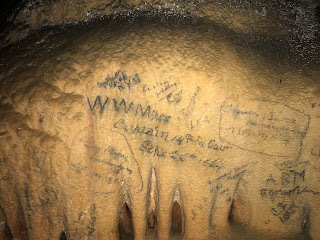 During the civil war soldiers from both the Union and Confederate armies holed up in the caves, The last photo shows signatures on a cave wall from some of the Confederate soldiers. 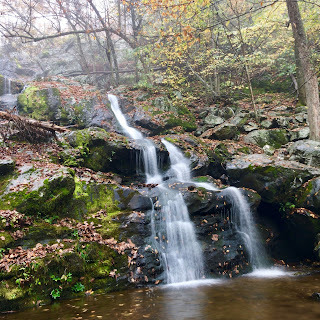 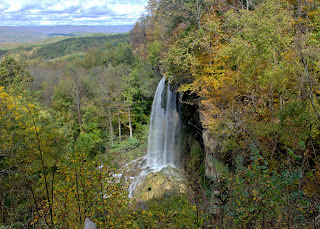 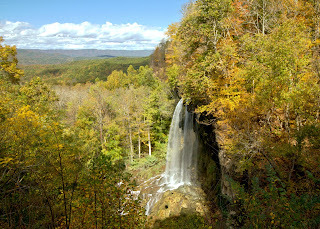 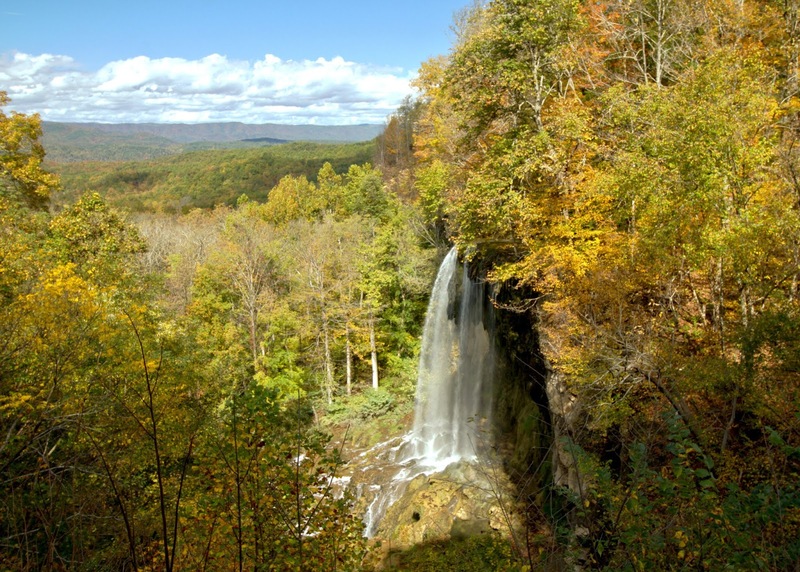 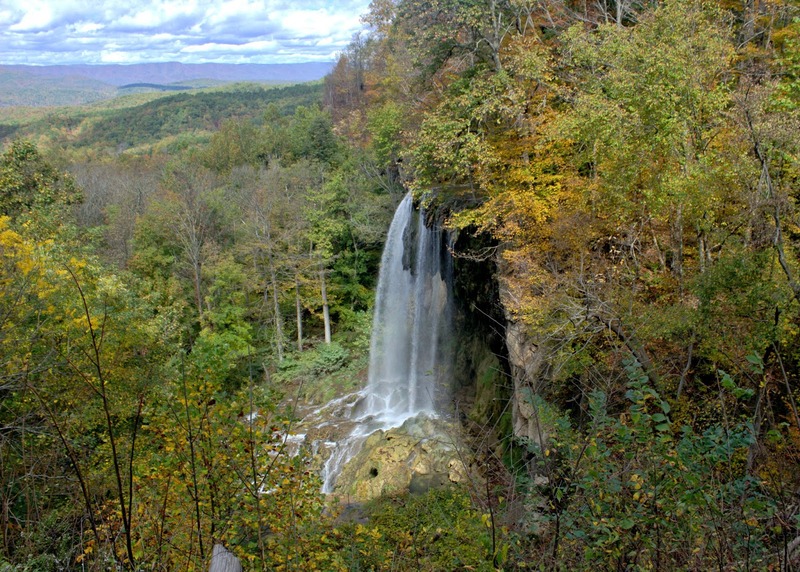 Just north of Covington, Virginia is this cool waterfall off the side of the road. Apparently it is, or was, a bit dangerous to access because it has been fenced off and you can only see it from the side of the road.